Explore the Mediterranean Sea on romantic "floating hotels"... with us! Visit every town, port, harbour, beach, bay or cove... with us! Enjoy the sights of natural wonders you have never seen before...with us! Sail away with us! With Gulet Cruise Selection! Gulet charters are extremely popular in Turkey and Greece. Marmaris is one of the most popular charter destinations in the Eastern Mediterranean, located on Turkey's Aegean coast and protected by high mountain ranges. It is a very popular summer resort. In Marmaris, you can find a wide variety of restaurants offering finest Turkish specialties. 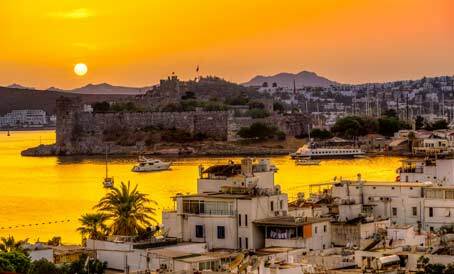 Bodrum is famous for its castle, yachts, shipyards as well and its white houses and tombs that line the shores of its two harbors. It is an important tourist center all year round. The Dodecanese are very popular gulet charter spot in Greece. Another popular destinations include the islands of Kos and Rhodes, Kalymnos and cruising up to Samos passing by the many Turkish peninsulas on the Aegean sea. Gulet charters are popular way of sailing holidays in Croatia. 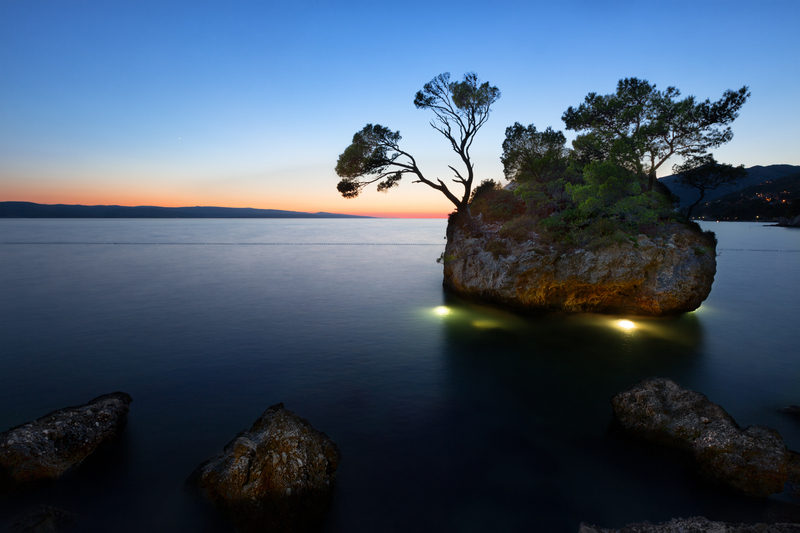 Some of the most popular destinations are Zadar, Split and Dubrovnik. 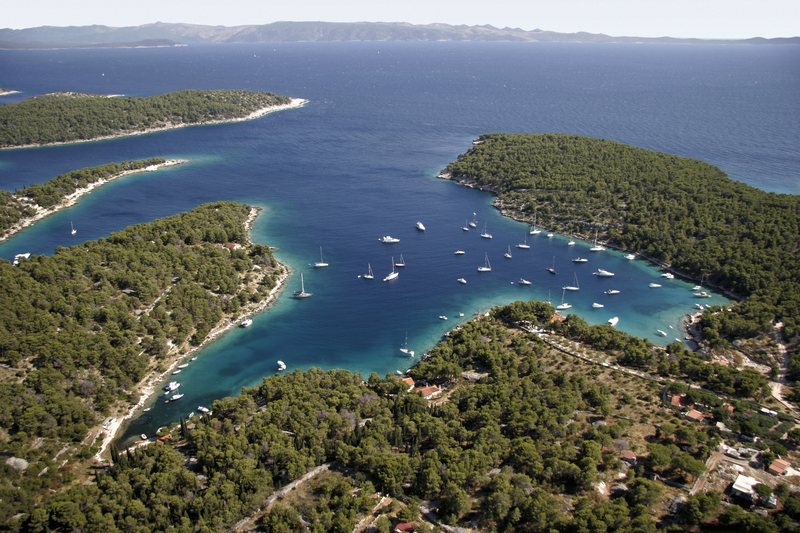 Zadar offers top yachting services, with its beautiful marinas and ports. 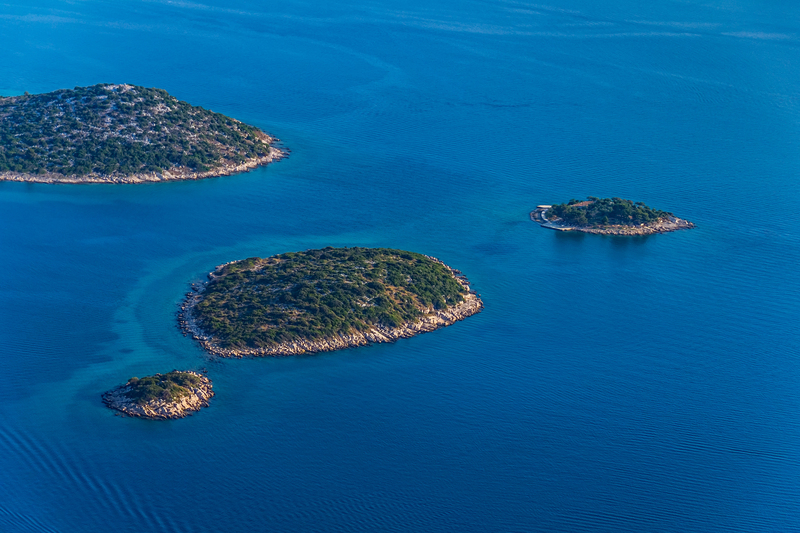 Most popular sailing destinations are the Kornati Islands, Skradin and Krka National parks. Split is an urban, cultural and traffic center of Dalmatia and a UNESCO World Heritage Site, with numerous archaeological, historical and cultural monuments, finest restaurants and wine cellars and many spectacular beaches. 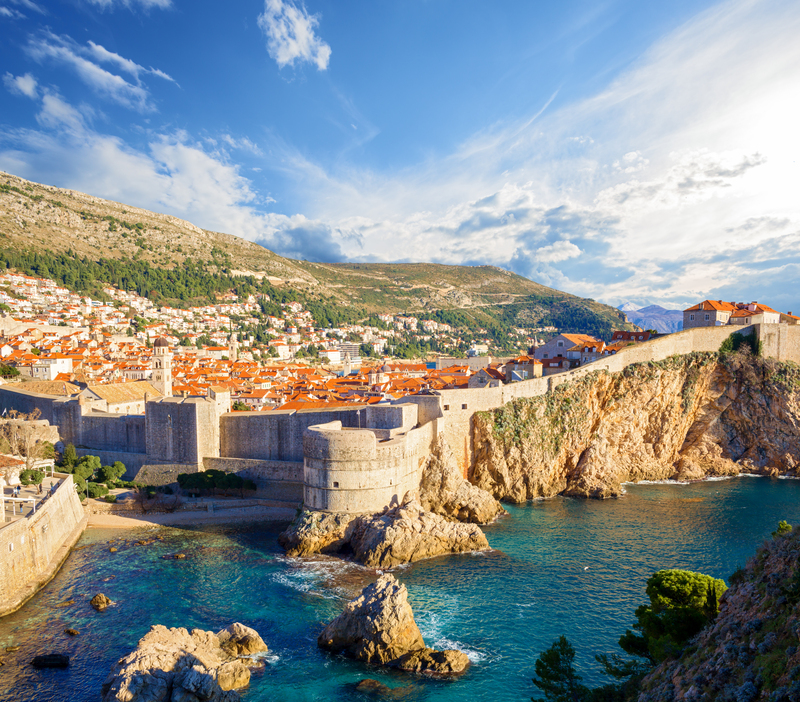 Dubrovnik is the world-famous UNESCO World Heritage Site and one of the most attractive and famous cities of the Mediterranean. It boasts well-preserved cultural and historical heritage. 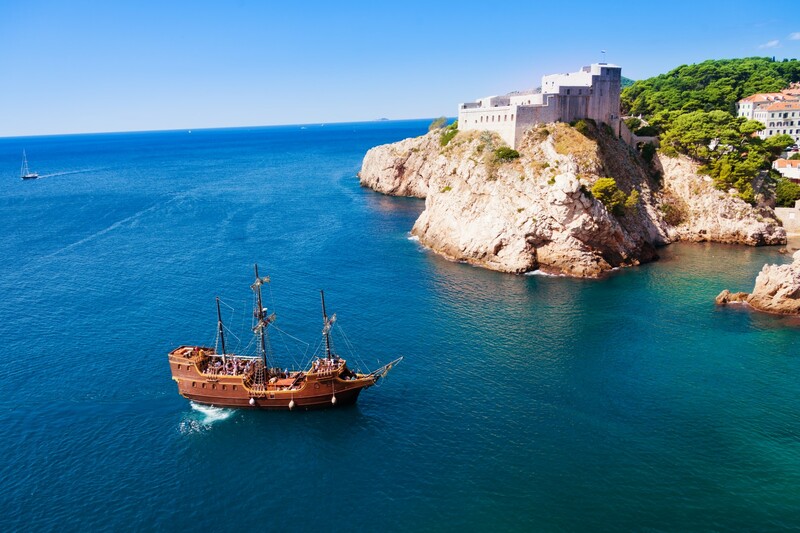 The most popular yachtmen destination on the Adriatic coast, a UNESCO World Heritage site. 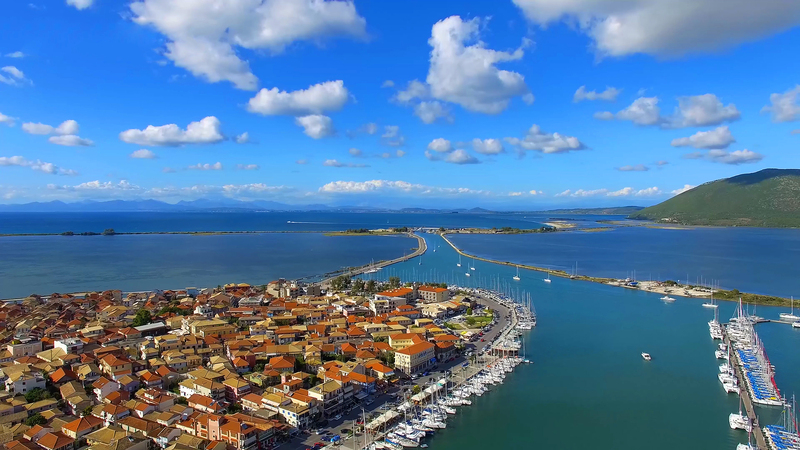 A beautiful island in the Ionian archipelago scattered with picturesque villages, popular yachting destination. A port town on the Bodrum peninsula, full of excellent restaurants and cafes - one of the top sailing stopovers. If you want more information on the best charter locations for gulets, have a look at our other pages giving you useful advice on choosing the perfect one. Turkey is probably the most popular gulet cruise destination, and you can find out more about the town of Bodrum on this specialized page. 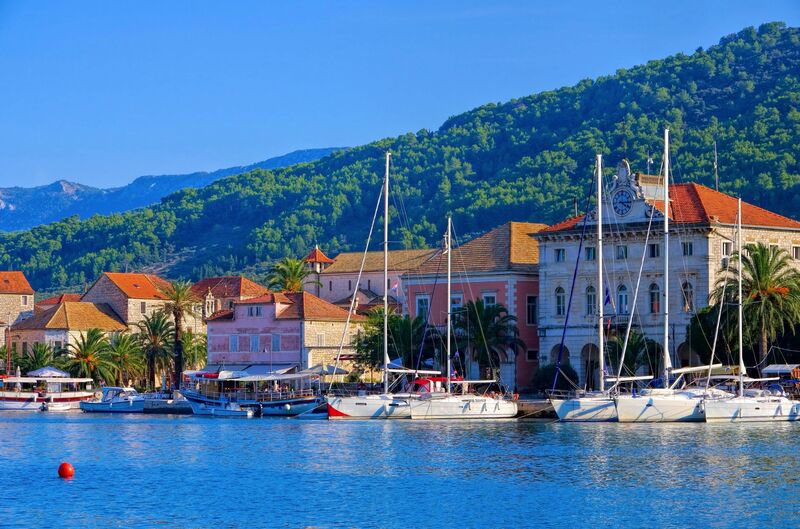 Explore Croatia and think about a gulet cruise in Split or Zadar or discover the secrets of Greece and its top charter spots such as Lefkas. Get informed and choose the best location to start your journey of a lifetime from.